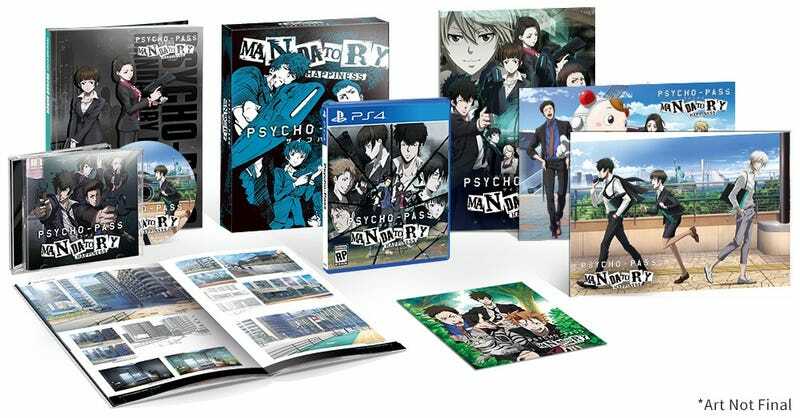 NISA has announced a limited edition for Psycho-Pass Mandatory Happiness. It’s available for both PS4 ($69.99) and PSVita ($59.99). You can preorder the game on NISA Online Store or Amazon.com. The game is set to launch September 13, 2016 for NA, and September 16, 2016 for Europe.